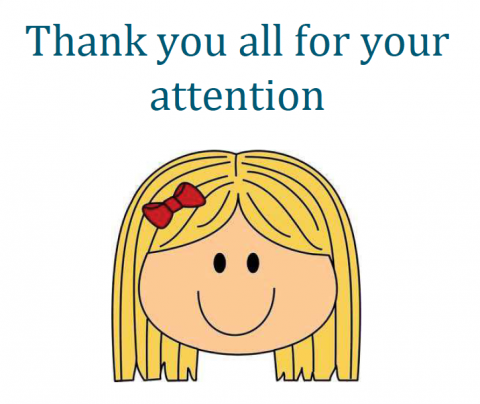 Powerpoint presentations: Food & "Where is the mouse?" 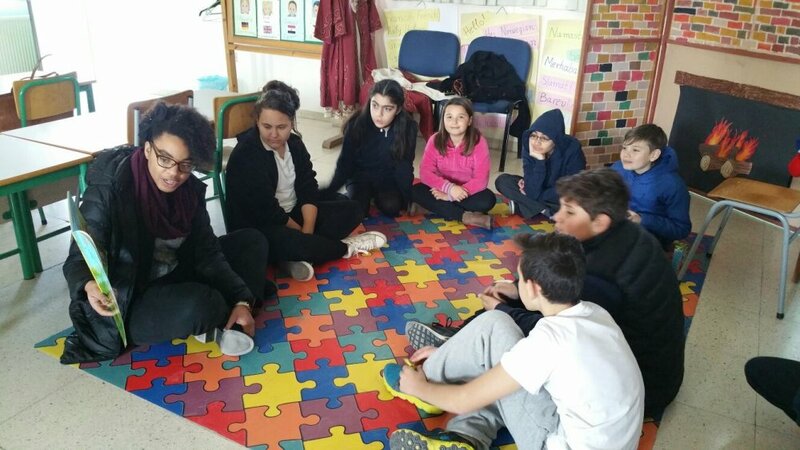 These pictures were taken during the second meeting in Cyprus 2016. 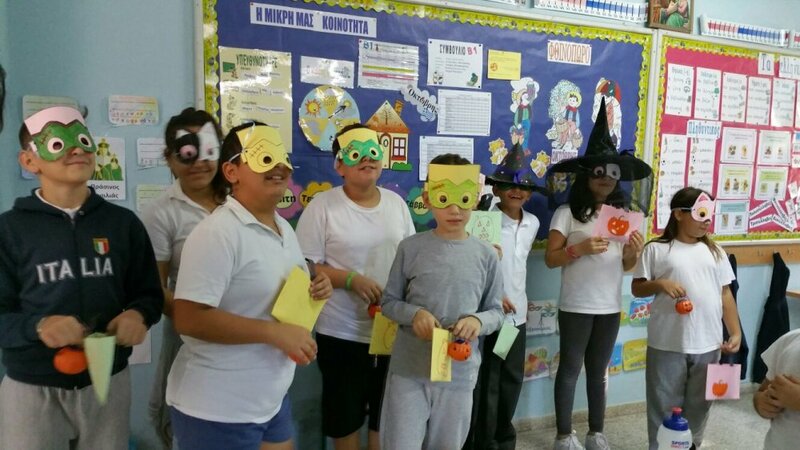 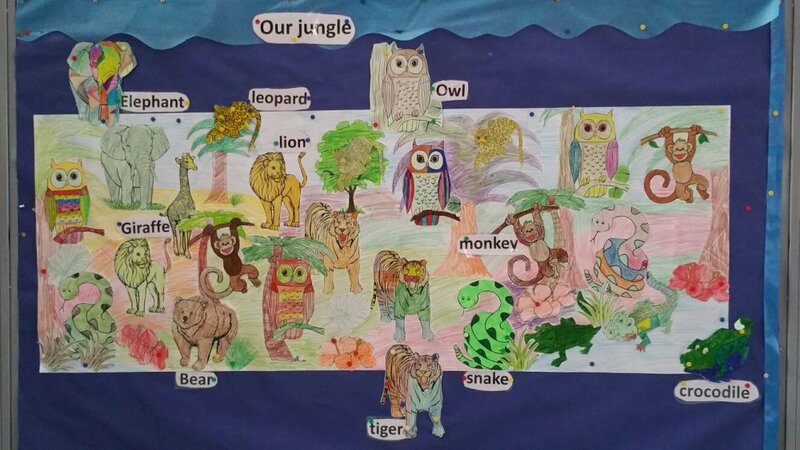 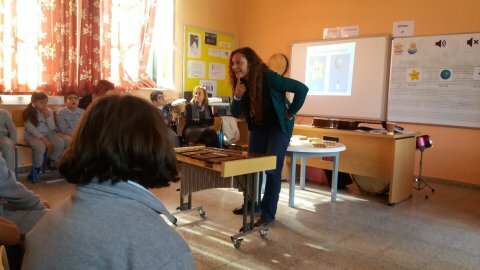 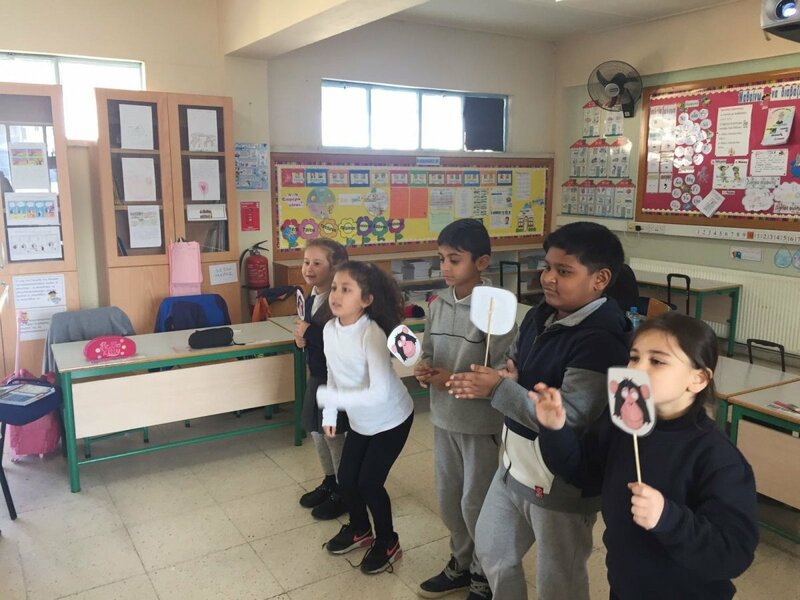 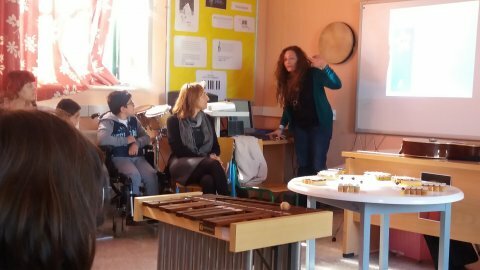 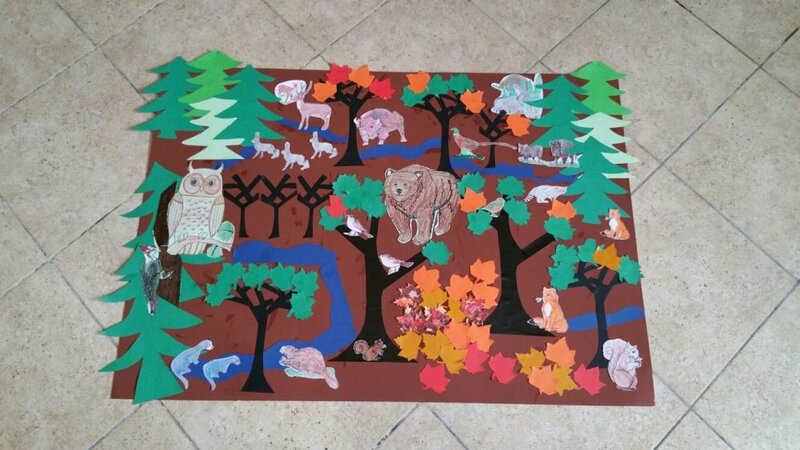 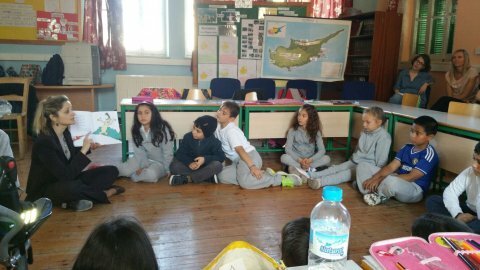 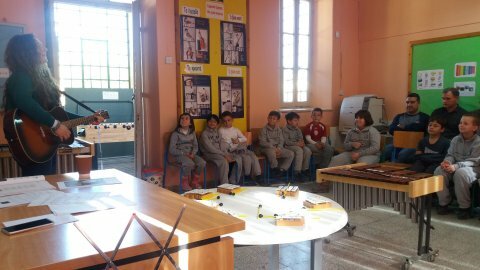 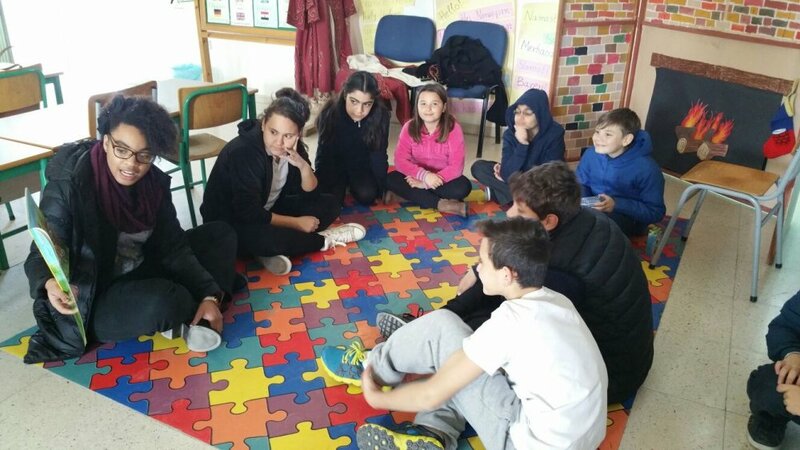 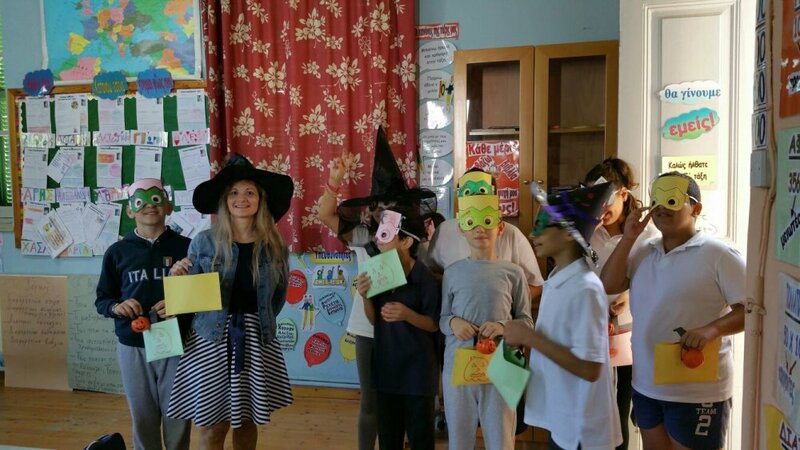 You can watch students from grade 3 and grade 2 at Agios Antonios Primary School having english and music lessons.